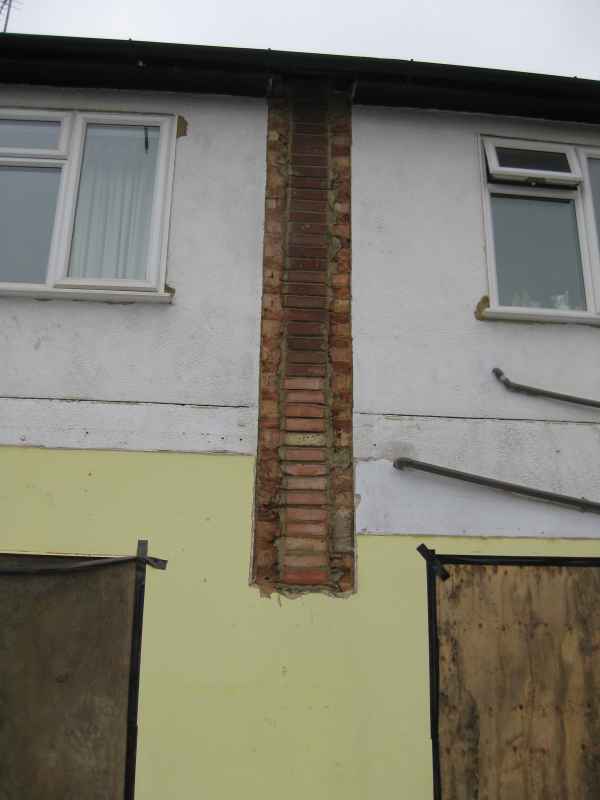 London and Kent Construction Ltd carry out first class building conversions and house extensions in London and beyond. 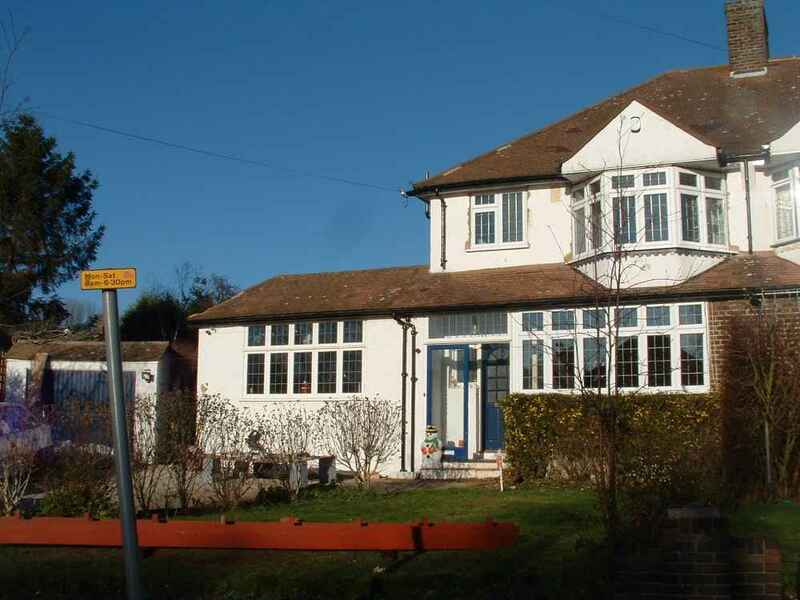 With two decades of experience the team at London and Kent Construction Ltd have a wealth of building conversions and extensions under their belts, earning us the reputation of being leading conversion specialists in our local area. 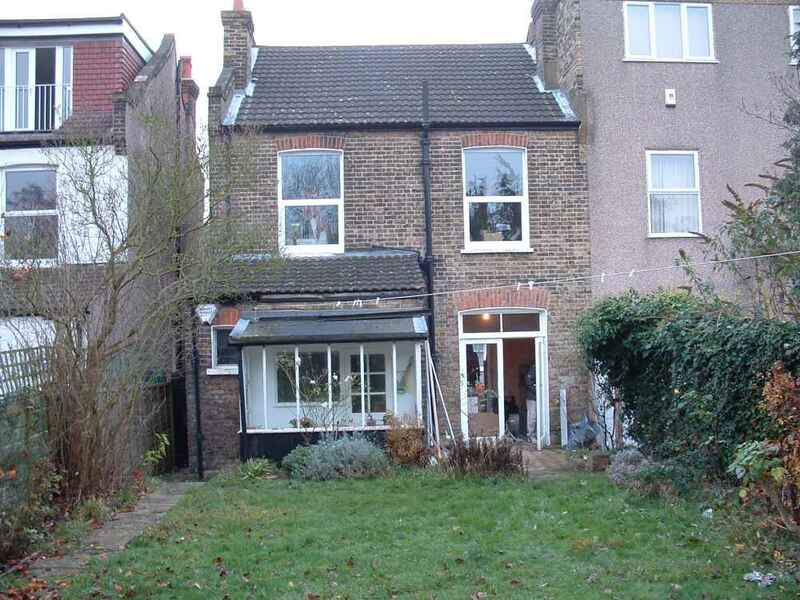 With house prices in London and Kent on the rise, a house extension is a viable way of adapting an existing property to suit changing needs or adding value to an investment property. 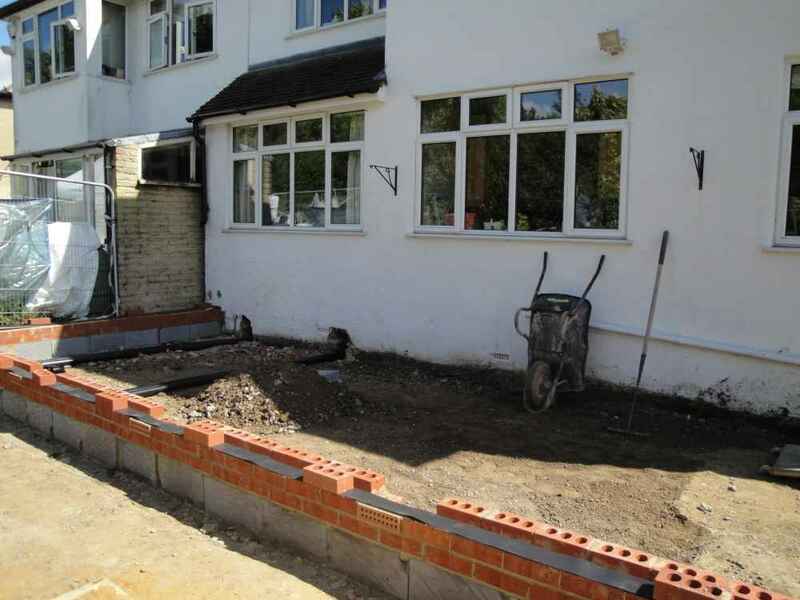 Whether you are considering a loft conversion or extending a ground floor flat or apartment, a chalet or period property, we can guide you through the project, from initial detailed planning and obtaining planning permission to landscaping and interior design. Because our team members are so skilled, they will be able to offer you advice and input where required based on their qualifications and first-hand experience with previous conversion and extension projects. 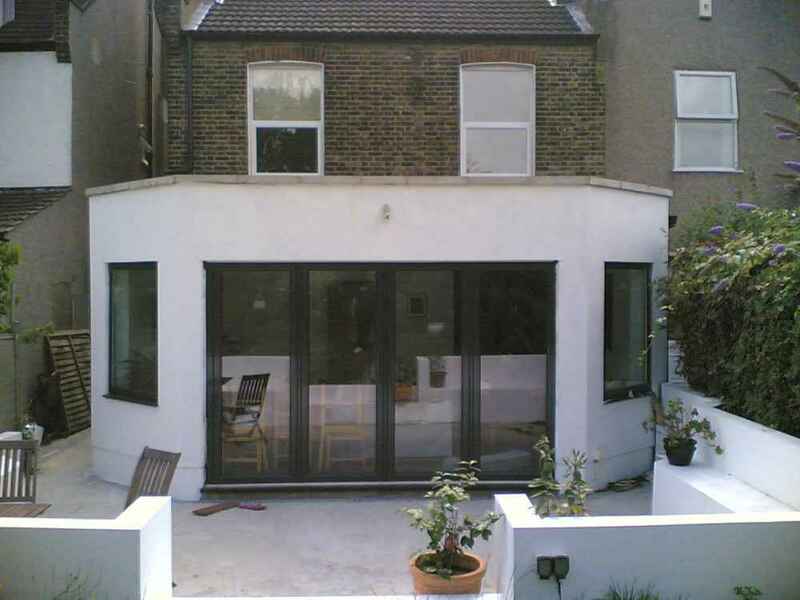 Just as no two customers are the same, nor are any two buildings and extension developments. 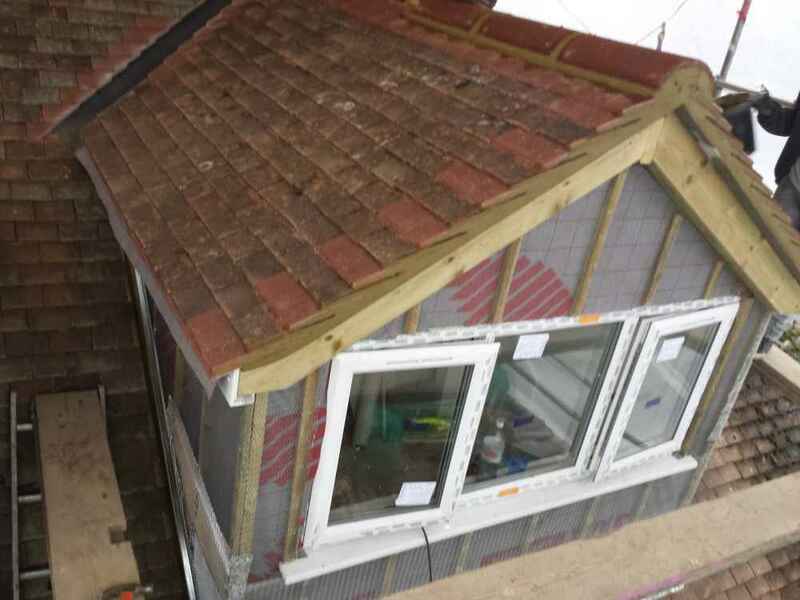 We will guide you through the entire process from start to finish, taking into account potential unexpected costs and giving you a realistic quote for the project that you have in mind. 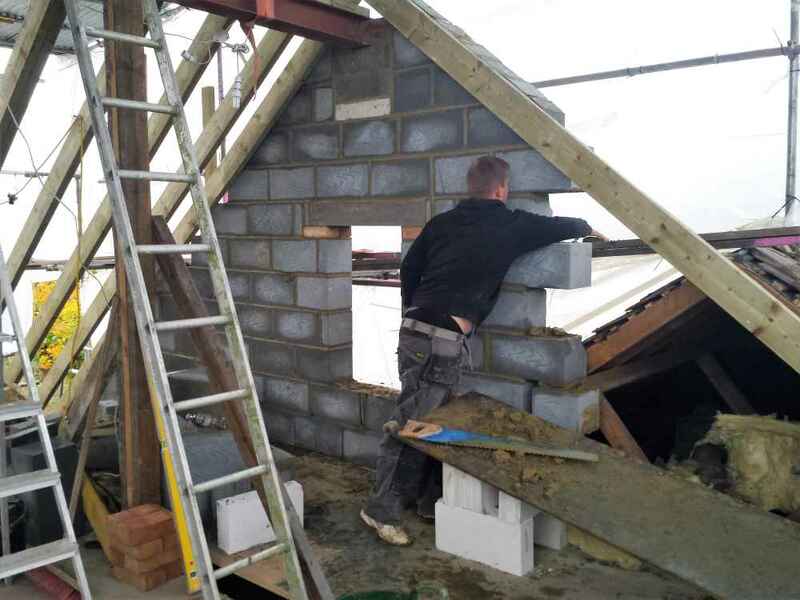 Our team members cover a full range of building and trade skills and we cover postal areas in South East London, Dartford, Bromley and Tunbridge Wells. To find out if we will work in your area or for a quote, contact us. 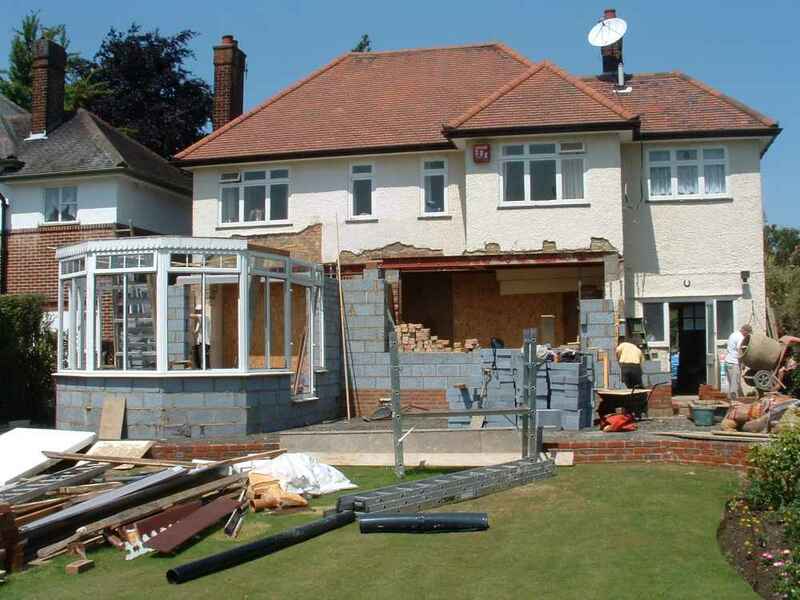 London and Kent Construction Ltd provides a total service for all types of house extensions including ground floor flats and apartments, bungalows, chalets and period properties from detailed planning and obtaining the planning permission through to completion and landscaping. 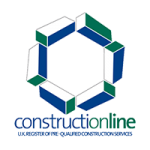 Contact us for a no-obligation quotation today. 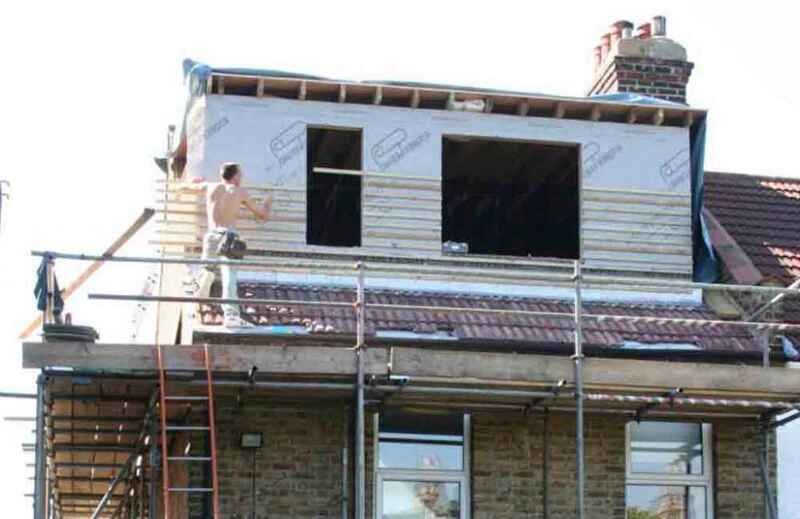 Do you already have plans and planning permission? If so send your extension plans to us for a no obligation estimate. 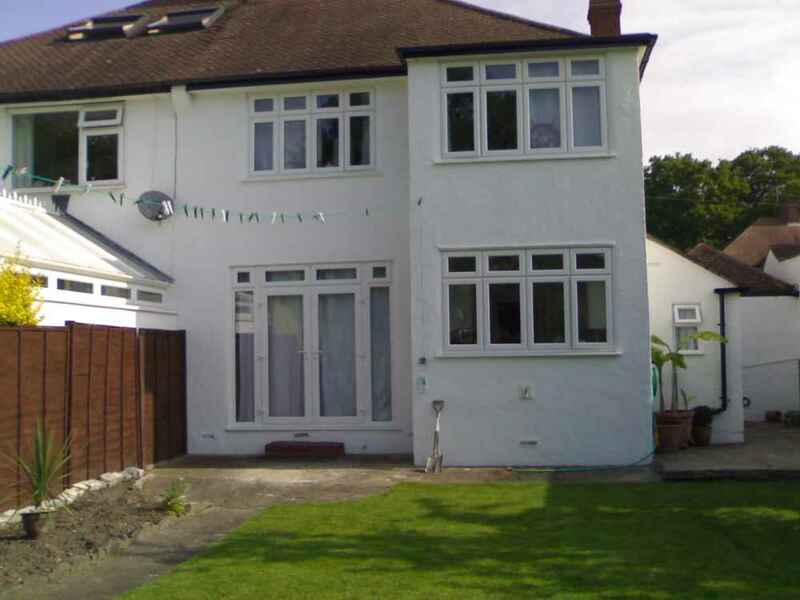 If you don’t have plans we can provide you with a qualified architect to work with you on your proposed property extension. No extension is the same. 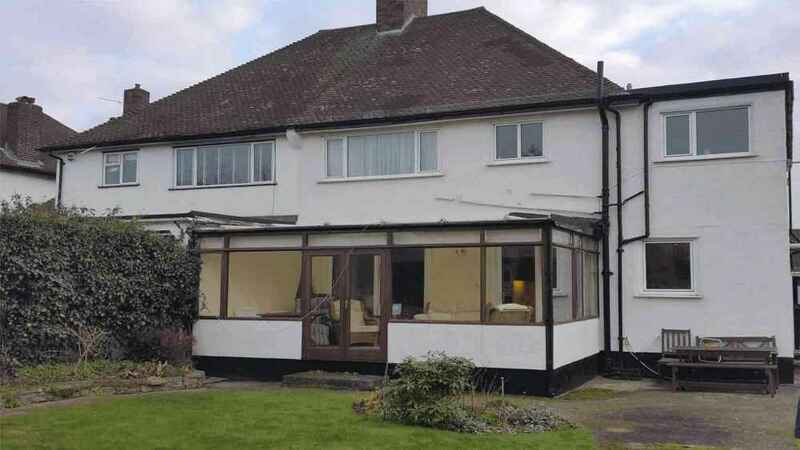 They all vary from property to property so for us to give you the best possible quote for your extension we would have to visit the property to assess the proposed works. We would also always recommend that you get in touch with your local council to see if you can get planning permission. 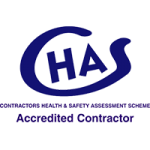 We pride ourselves on the exceptional service that we provide. 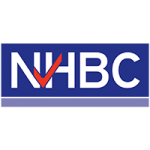 To help us maintain our high standards, we are members of The Contractors’ Health and Safety Assessment Scheme, Constructionline and NHBC.